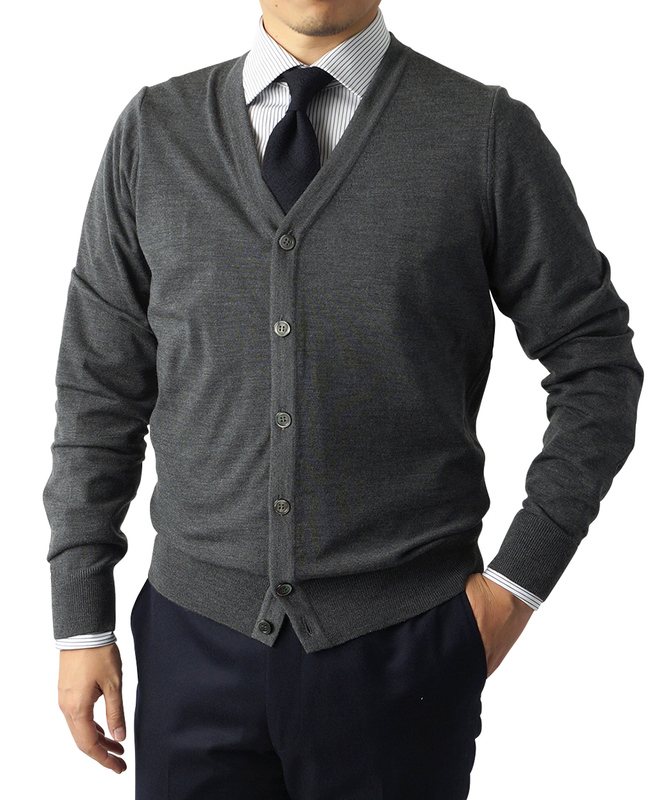 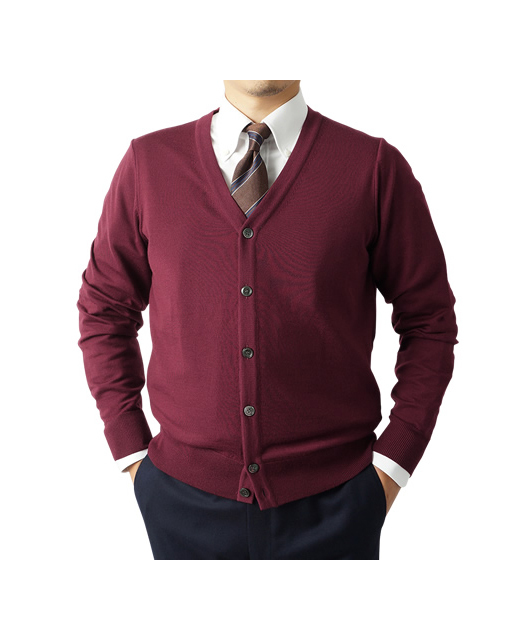 Japan-made high-gauge knitwear using ultra-fine wool of 16.5 micron (super 140 'S). 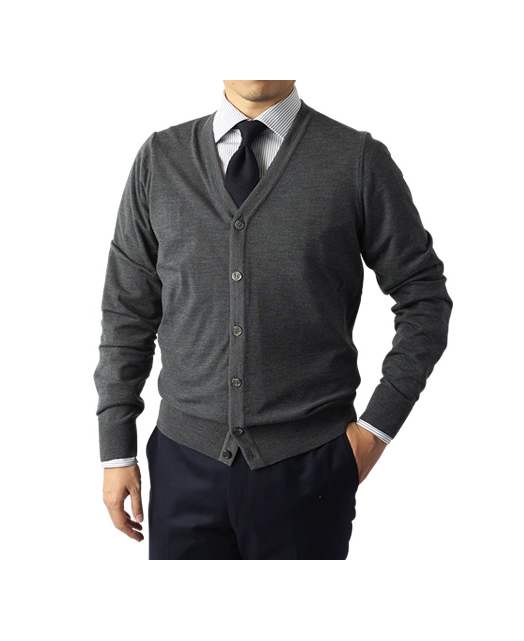 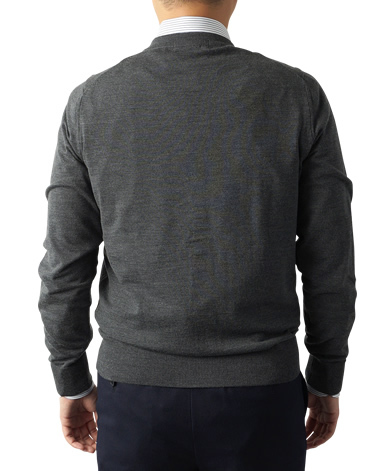 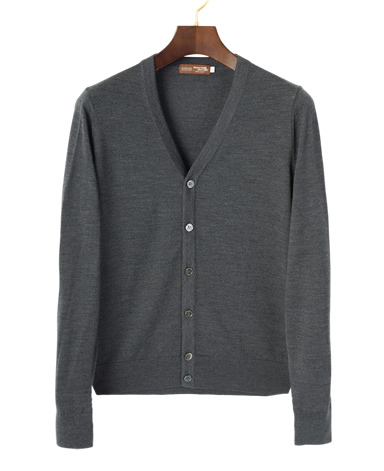 The carefully selected raw wool is woven into a high gauge knitted sweater (18G), which gives the finished product an elegant shine and warm tone. 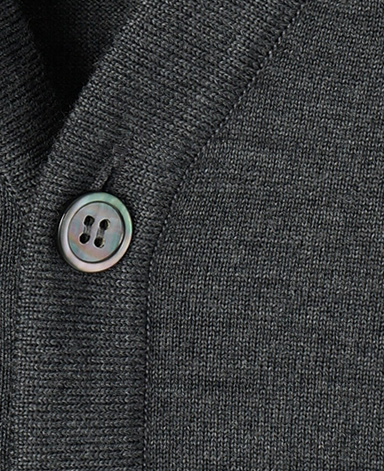 Warmth, ease of movement, and comfort are all guaranteed.